← Boston Show for GirlsDrawinGirls! A birthday gift for Overdeck Photography. 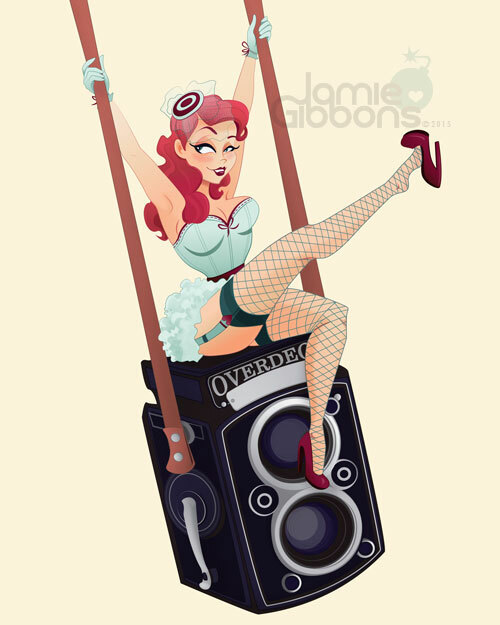 This entry was posted in Lovely and tagged illustration, pinup, vector. Bookmark the permalink.